 HPS Pipe and Supply, Inc. offers a variety of water treatment and water purification solutions to fit any need. From whole-house reverse osmosis water filters to well water filters, we have the technology and expertise to solve most any water challenge. If you are concerned about your water, our water treatment and water purification solutions will give you peace of mind and save you money. You’ll know that your water is safe to drink and you won’t have the daily and weekly expense of bottled water and water pitcher filters. We are experts in treating well water. We have a wide variety of well water filters, water softeners and reverse osmosis water filters. You can choose from salt and no salt water softeners and we can give you the information to make an informed decision. Which solution is right for your household? Not just any filter will work. Our approach to water treatment is that each problem is as unique as our customers themselves. We offer a free on-site analysis or customers can just swing a sample of your water by the shop in a 12 ounce container. With the broad range of products we have on-hand we can build a system custom fit to your specific situation. We can help you with any of the following: sediment filters, iron filters, water softeners, no salt water softeners, UV lights, chemical and chlorine injection systems, one sink and whole house reverse osmosis water filters. We provide you with a free estimate and let you decide if you want to install yourself, or have our trained technicians install the system for you. If we install your system, we will ensure that the system is set up and programmed properly. Do it yourself? If you’re a do it yourselfer we are more than happy to offer our expertise and knowledge to take you step by step throughout your installation. What kind of maintenance is needed? Just as each of our systems are different so are their maintenance needs. Simple cartridge systems may need only to be changed once a year and more complex systems may require monthly maintenance. To help with these questions we offer simple easy to follow instructions with each system and offer a maintenance service where we can take care of the maintenance for you. Do you want to be added to our monthly maintenance/salt route? Call us at the number below to be added to our schedule.  Call us at 503-357-4217 or email us at info@hpspipe.com to talk to us about a Free On-site Water Analysis.